The first and most important thing to consider is the durability of the variety you choose. Yes, your wall cladding needs to be protective in nature, and it can be protective for a long time only when it is long-lasting. Durability is an extremely important point to consider because it’s your own house, after all. And any renovation done on your house should be close to permanent. It should, at least, last for as long as you don’t want to go for another renovation. But how do you ensure durability? Well, if you are opting for a strong material such as stone for cladding then you can get sure-shot durability. But durability comes at a cost, literally. The more you pay the higher the quality of cladding you get, and more the durability you receive. Another aspect to consider is the aesthetic value. So, you have got cladding done on the exterior walls of your house. And almost all the work is done. Suddenly a passer-by makes this comment, “Well, I think the cladding doesn’t suit your house!” How exactly will you feel? Pathetic right! We understand, and that is why suggest you to consider the aspect of aesthetics pretty seriously. Make sure that the cladding, whichever type or variety it is, suits your house. Ensuring this will make you feel happy. And there will be no passer-by, who will not appreciate the way your house looks. Another important thing to consider is the type of cladding. 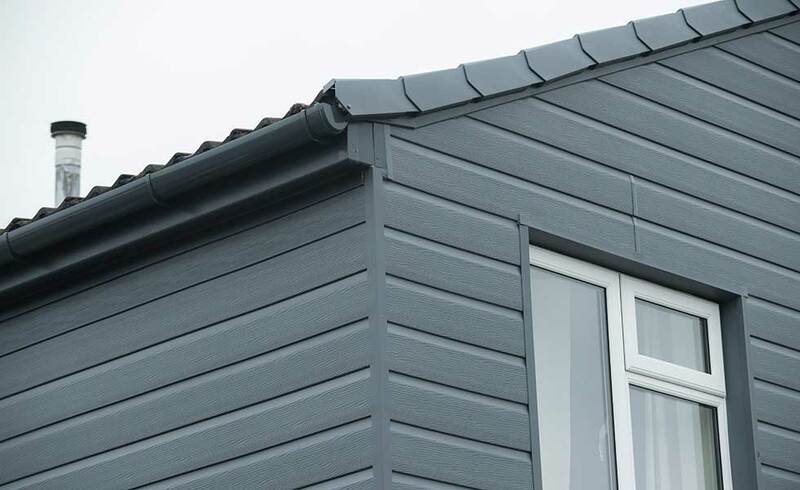 What type or variety of cladding do you want for your house? Are you looking for timber weatherboards? Is it that you want fibre cement weatherboard for your house? Or is it PVC or aluminum weatherboard that you think will suit your house’s exterior? Whatever it is, make sure you don’t compromise with the variety. There are many brands in the market dealing in such weatherboards. All you need is to figure out which variety to buy from which brand. Doing a bit of research in this regard is always advisable. This keeps you safe from serious post-purchase repercussions. There is also another important aspect people like to look at? What aspect? Well, it’s the bonus specifications you get with your cladding. For instance, a lot of people don’t go for cladding options that are not fire resistant. If fire resistance figures high on your priority list then it would be valuable for you to confirm whether or not the cladding you are buying is fireproof. Some people also want their cladding to be impact resistant. So, decide what bonus features you want for your cladding. When you order cladding for your house based on the above considerations, you get the best cladding. For desirable results, you can go for james hardie cladding.